How about putting the video on youtube, where I don’t need a userid and password to view it? your Facebook page has the highest privacy settings so it’s impossible to watch the video so long as we are not your friends there. 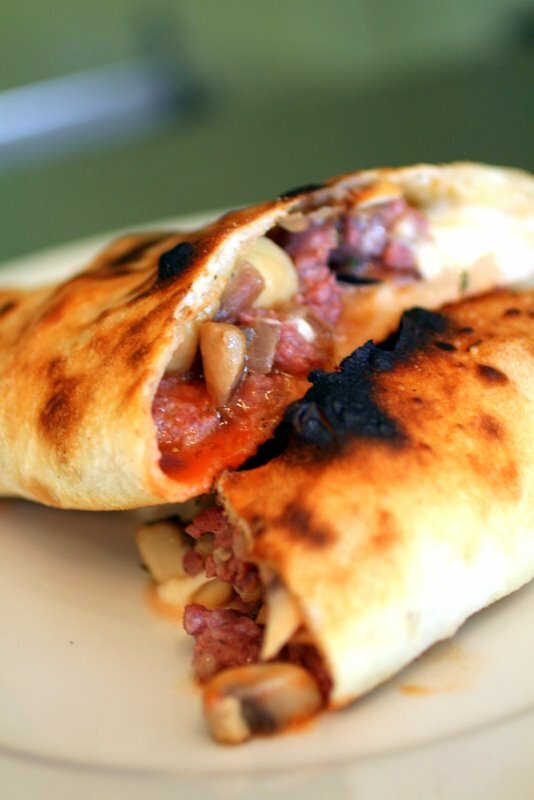 I love calzone too.. this one looks really good. Fri 5pm EDT – I still cannot watch the video; I’m still asked for a userid and password. i love the dough , can u post the recipe please?